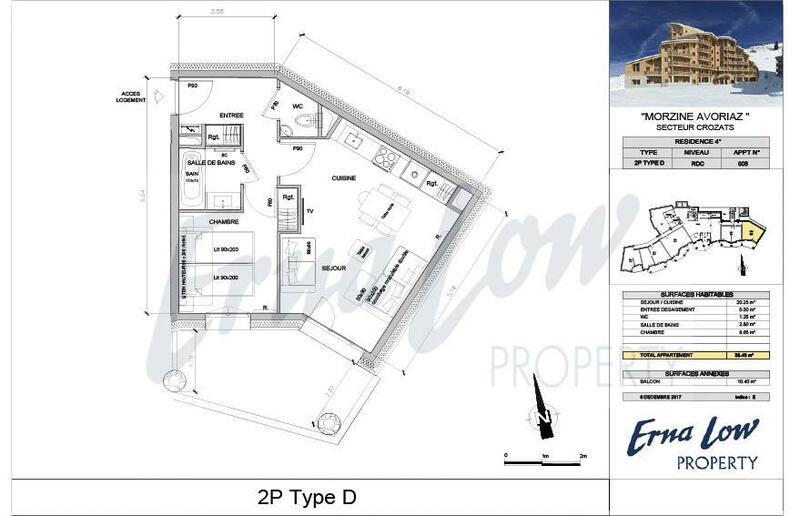 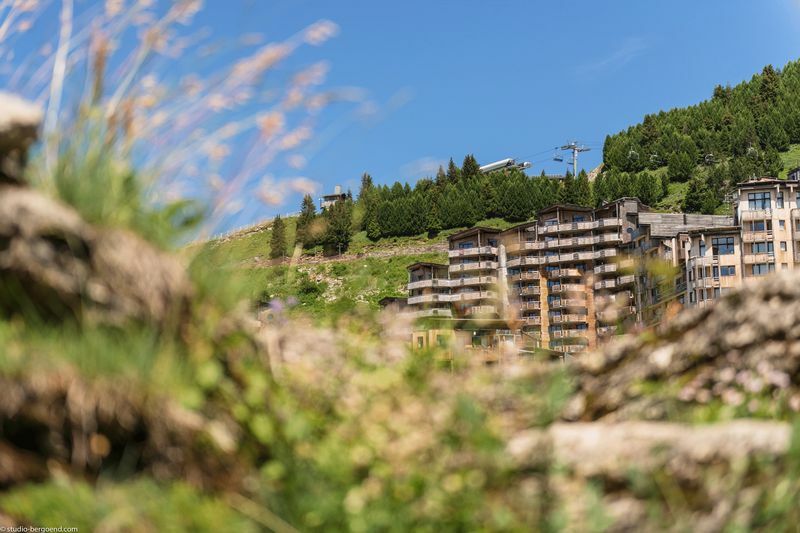 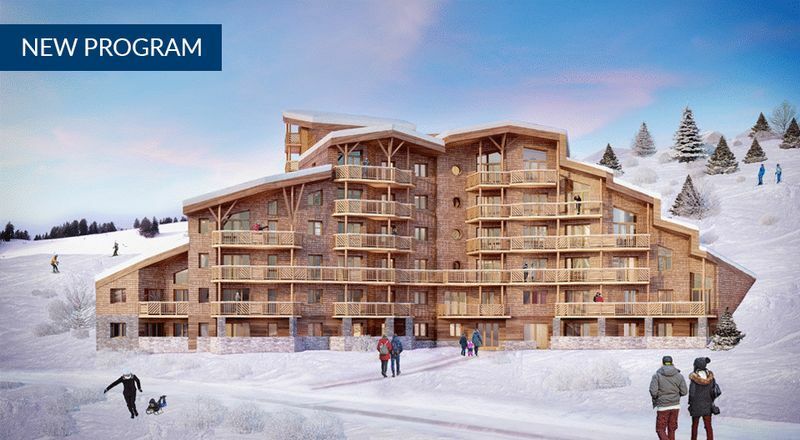 1 – 3 bed apartments - Rare NEW BUILD development - SKI-IN SKI-OUT village - Short walk from shops, bars and restaurants - Direct access to 650km of pistes - 1800m of altitude. 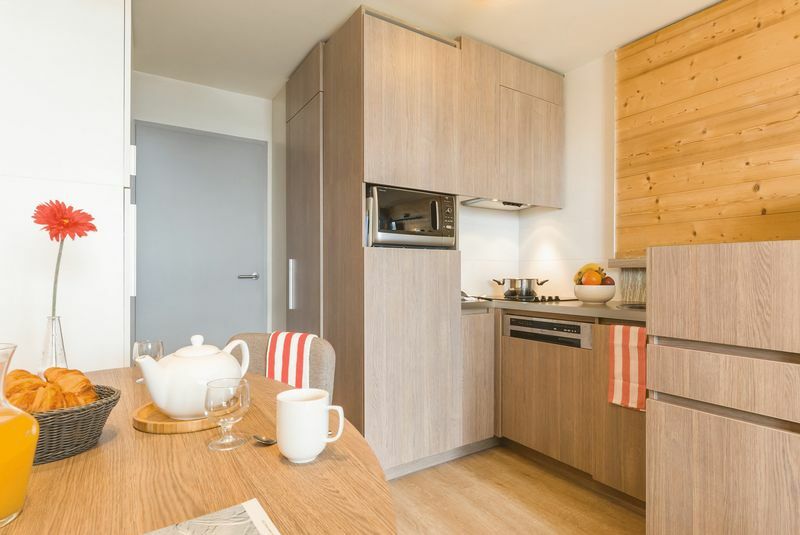 New build developments in Avoriaz are rare, with the last one being completed in 2011. An incredibly popular resort, Avoriaz is the only high-altitude base in the Portes du Soleil ski area, Frances second largest ski domain with over 600km of pistes. 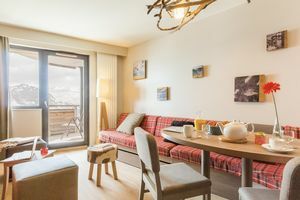 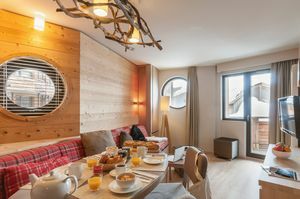 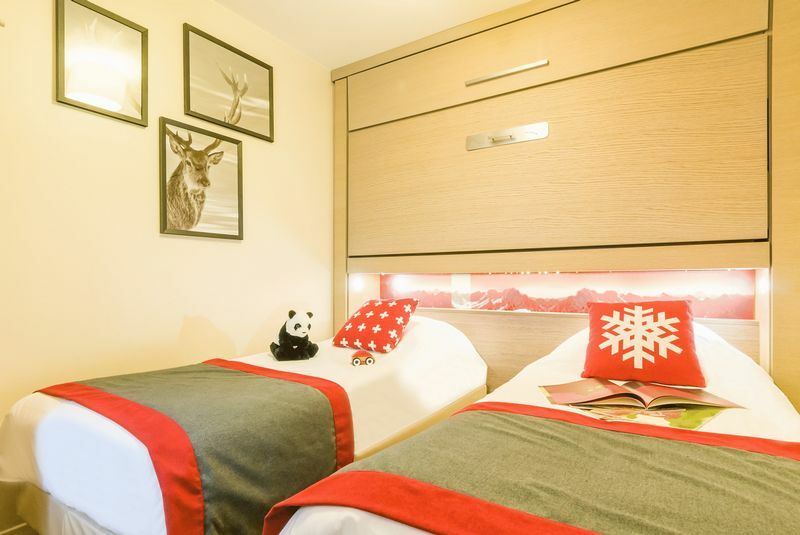 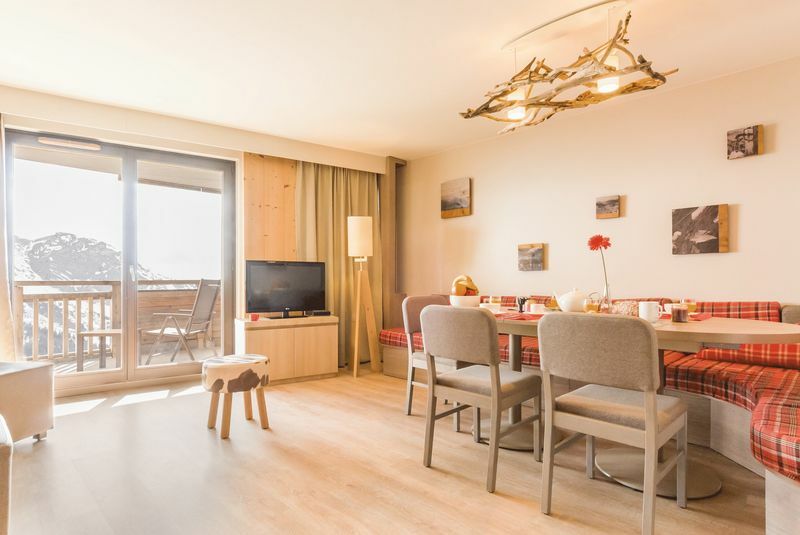 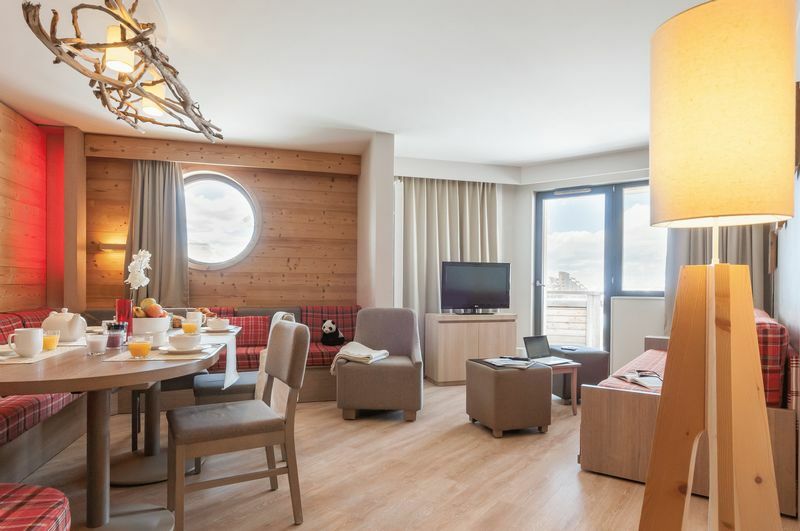 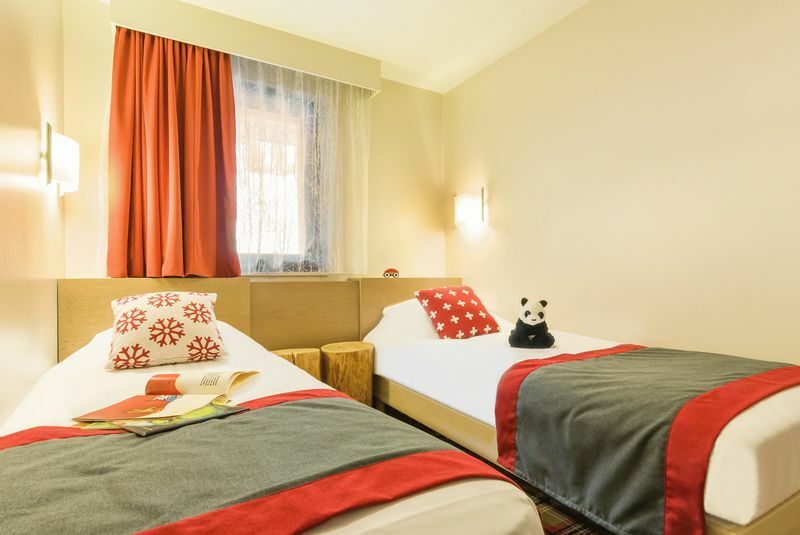 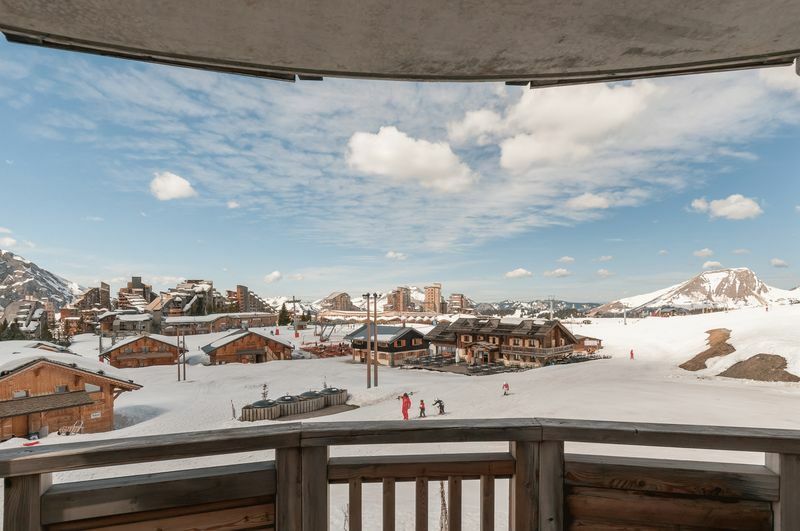 Résidence Arietis will take up an excellent ski-in ski-out location in the Crozats district of Avoriaz, at the top of the resort and therefore offering the finest views down the Morzine Valley. 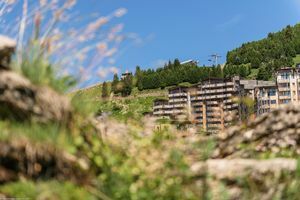 The development will be made up of 39 apartments from 1 – 3 bedrooms, each of which will enjoy a large private balcony, ski locker, private storage cave and access to 200m2 of communal space. 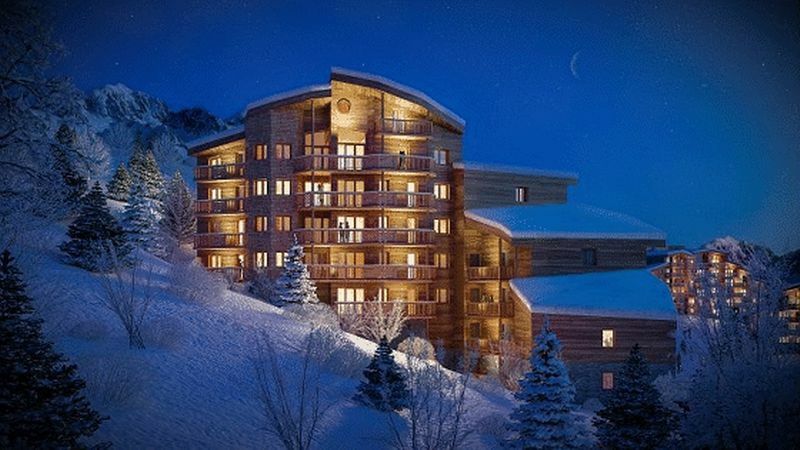 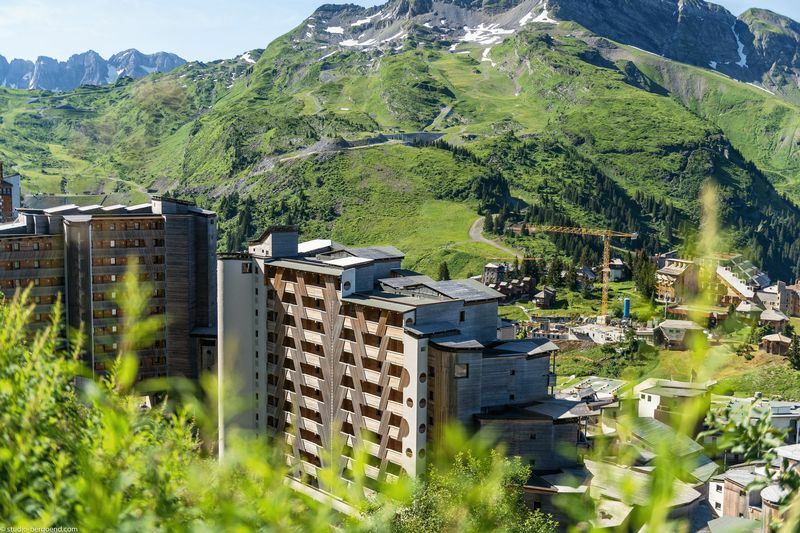 Designed by renowned French Architect Christian Ray-Grange, the residence will be built in keeping with the interesting ‘mountain’ aesthetic that Avoriaz is famous for. 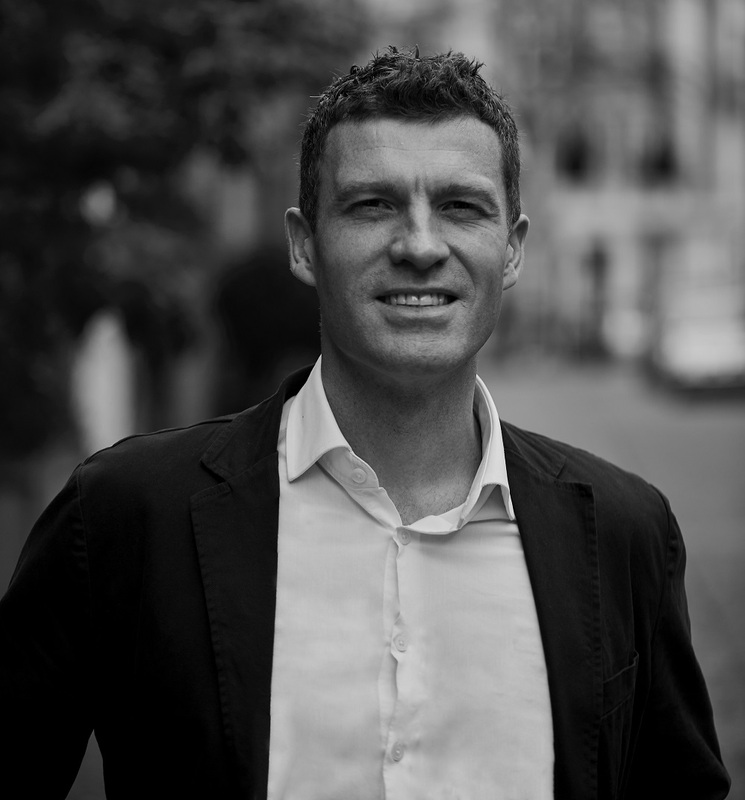 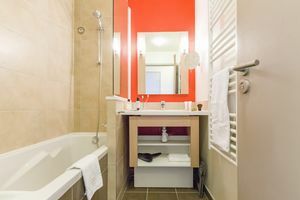 The development will be fully managed by Pierre et Vacances, Europe’s largest management company, and will therefore be kept to the highest standard at all times. 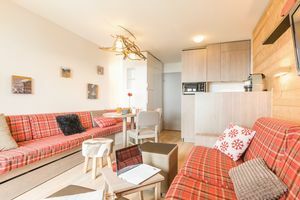 The properties can be bought under the leaseback scheme, offering the benefit of a 20% VAT saving on the price and hassle-free ownership, or as ‘classic freehold’ meaning that the owner can enjoy the use of the property at their entire leisure. 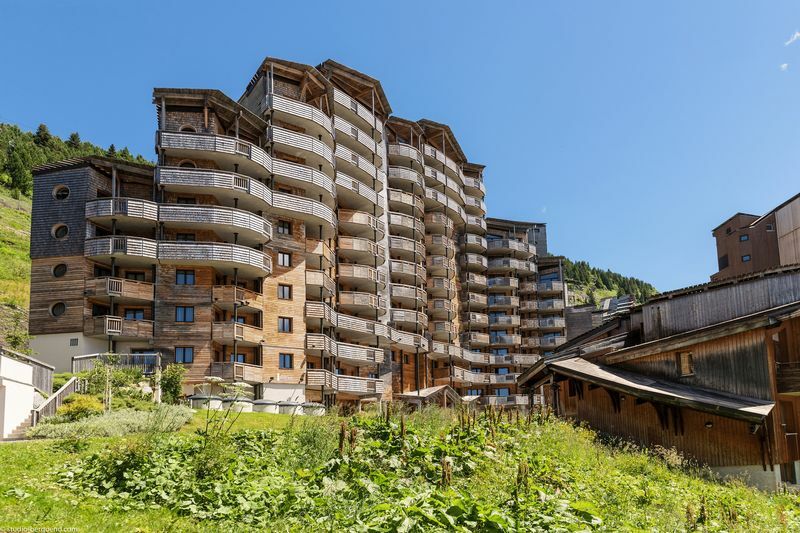 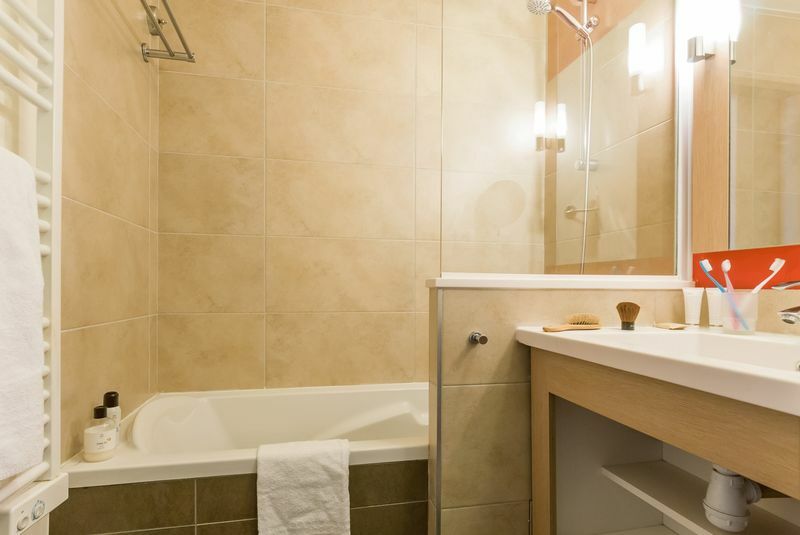 This property is currently under the leaseback scheme with Pierre et Vacances Premium.